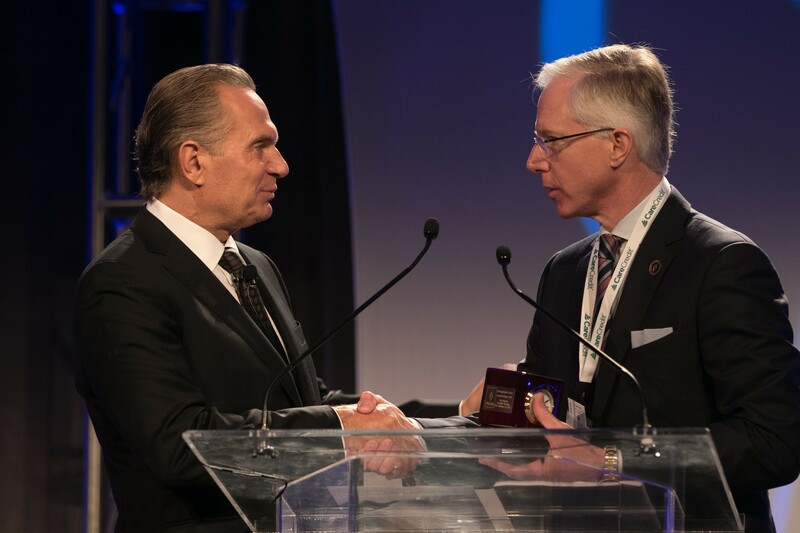 The American Academy of Cosmetic Surgery (AACS) held its annual scientific meeting in late January in New Orleans, during which it elected a new president and educated members on advances in cosmetic surgery. 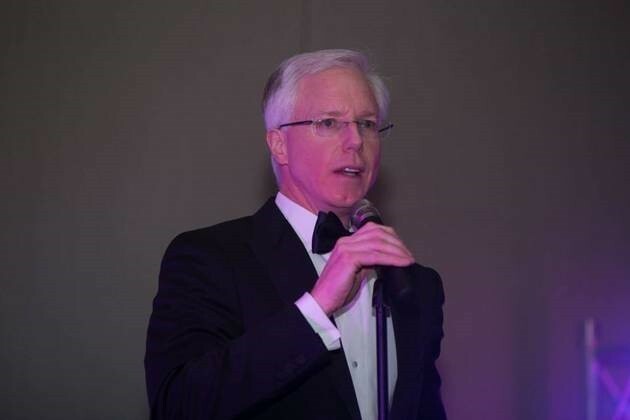 Dr. Michael Will, MD, DDS, FACS was officially inducted as the 2015 president at the annual meeting. During his tenure as AACS President, Dr. Will is committed to working with the board of trustees to develop a strategic plan to advance the academy’s goals through member-driven initiatives. As President, he will strive to provide educational programs to include cosmetic surgery fellowship training, surgical and cadaver workshops, clinical congresses, webinars and other various distance learning opportunities. Dr. Will is also charged with working to grow the membership and provide leadership to mentor new members. He will help to provide these new members the necessary foundation and resources to grow their practices and help advance the specialty of cosmetic surgery with an emphasis on patient safety. “I am honored to be elected by my peers and serve as the 25th President of the American Academy of Cosmetic Surgery”, said Dr. Will. I look forward to supporting and serving my fellow cosmetic surgeon members and together with the board of trustees, improve member benefits and help advance the specialty of cosmetic surgery through member-driven initiatives”. In her final AACS Presidents Newsletter of the year, outgoing President Dr. Jane Petro, stated, “I believe wholeheartedly that I am leaving the AACS not in good hands, but expert hands, with Dr. Michael Will”. The AACS’s 31st annual scientific meeting attracted record attendance, with more than 600 medical professionals in attendance. 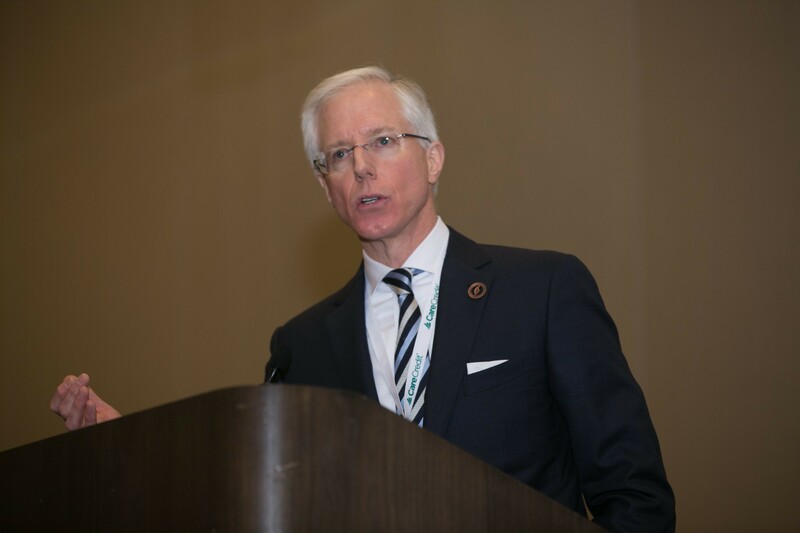 Dr. Will said that this year’s meeting focused on technological advances in cosmetic surgery. This year’s keynote speakers included world-renowned experts and visionaries in cosmetic surgery, including Andre Braz, MD, Andrew Ordon, MD, Neil Rouzier, MD and Hema Sundaram, MD presenting on topics ranging from non-surgical methods for facial rejuvenation to the benefits of doing medical volunteer charity missions. To learn more about the American Academy of Cosmetic Surgery, visit www.cosmeticsurgery.org.